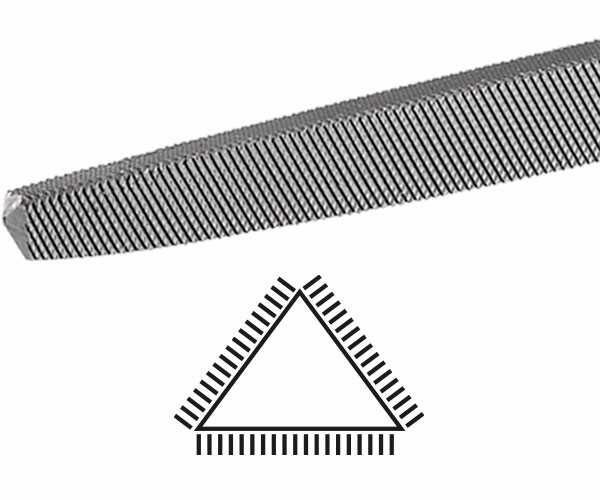 Triangular section file. Double Cut on all three sides. 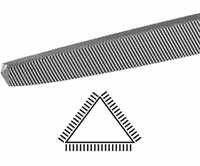 Use: For filing angles corners and grooves.